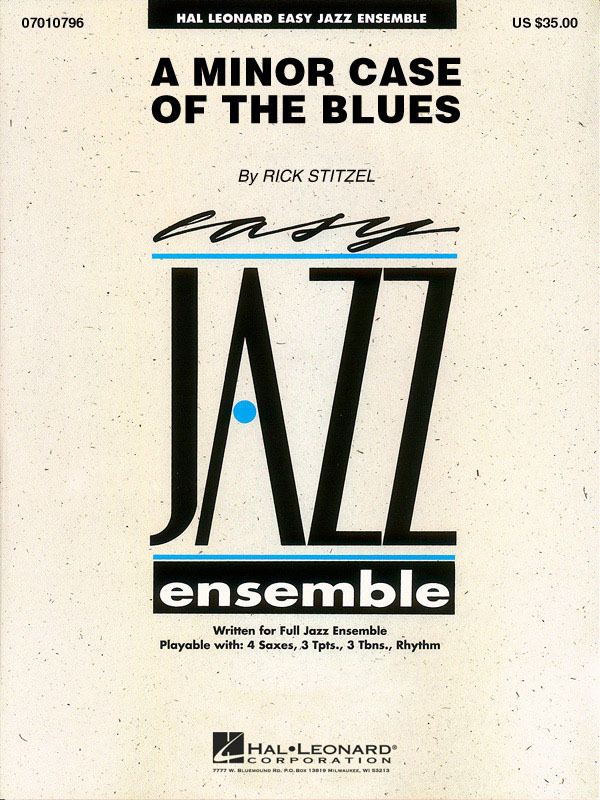 Here's a great blues chart written in a medium swing style perfect for inexperienced players. 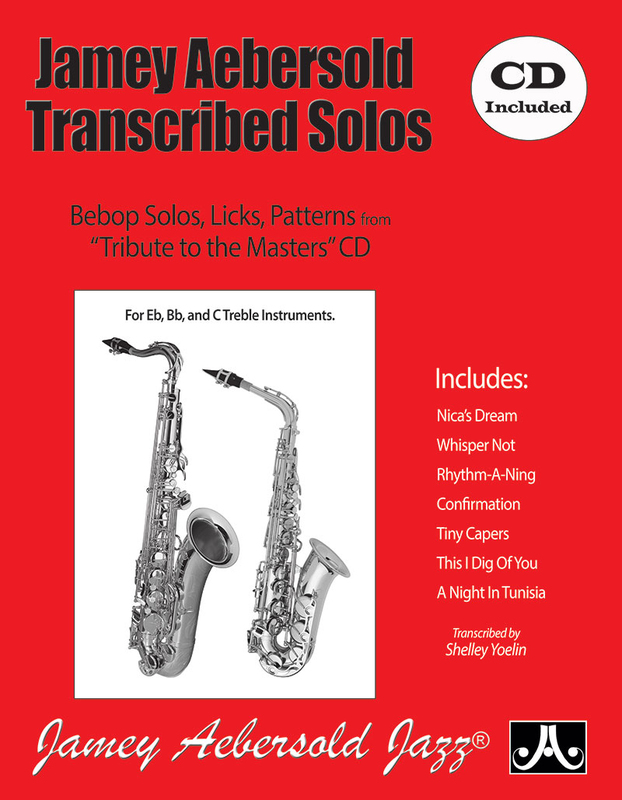 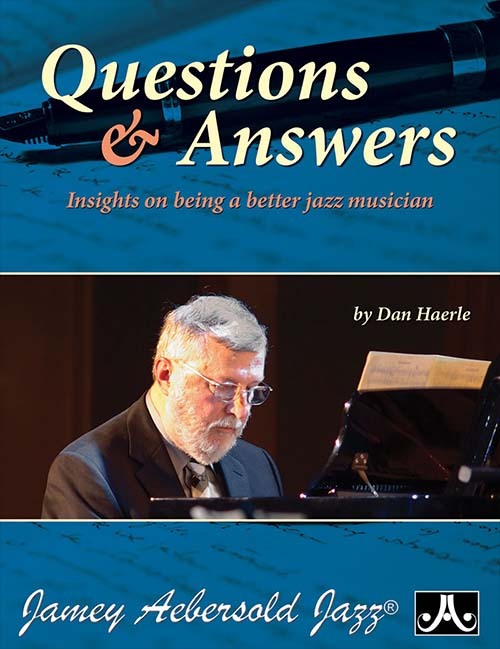 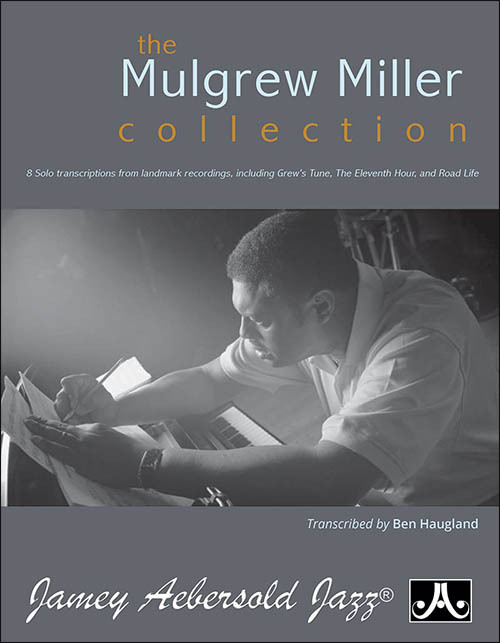 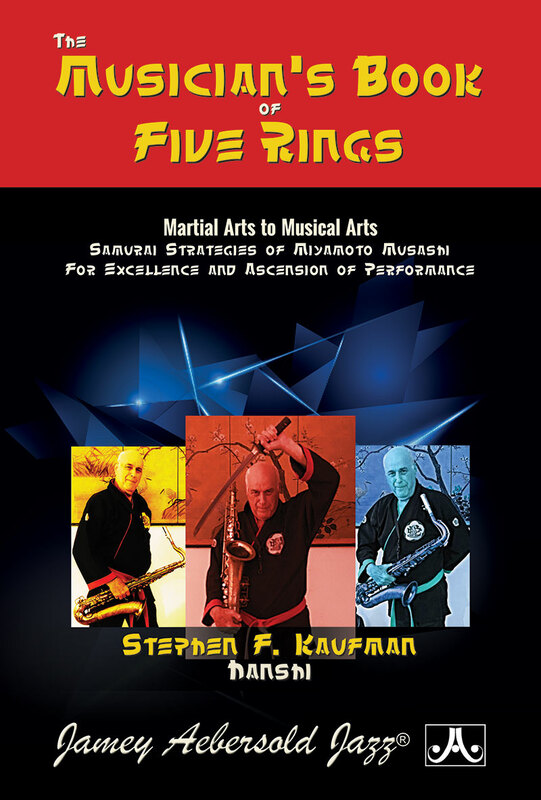 Includes sample written solos for trumpet and alto in addition to a short sax solo and solid ensemble writing. 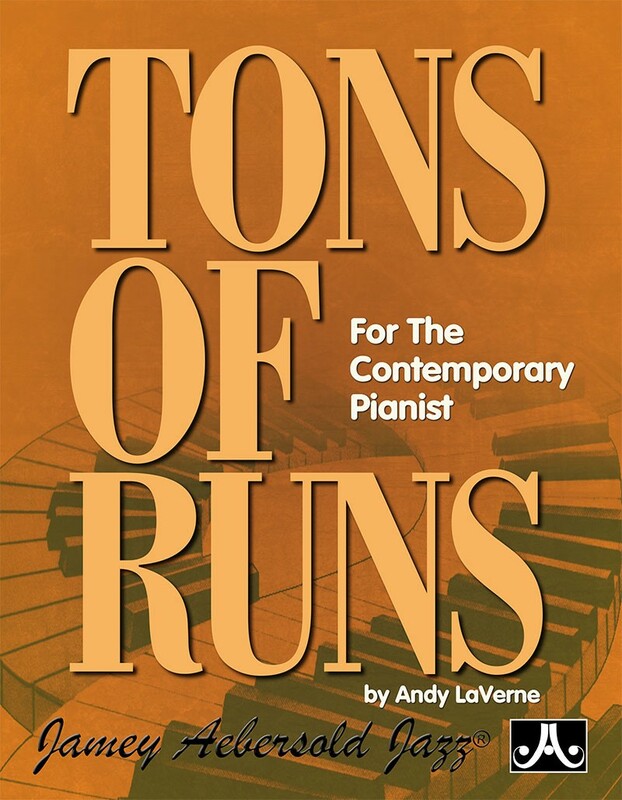 A guaranteed winner!